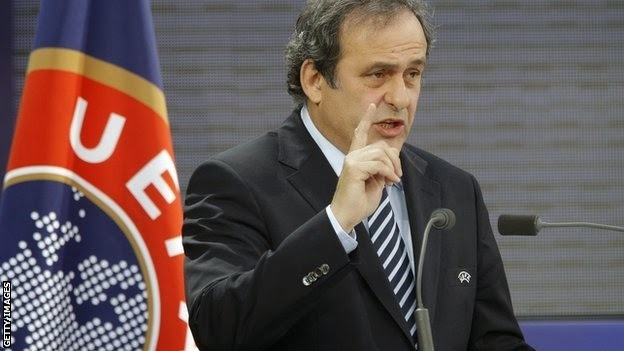 Much has been spoken of UEFA’s revolutionary new moneymaking venture, Financial Fair Play, or FFP. Oh, I’m sorry, did I say moneymaking venture? I meant their attempts to create more equality between the haves and have nots in European football. Also known as UEFA getting a piece of the pie. I jest, and UEFA insists the monies from fines will be redistributed amongst the clubs, not kept by their organization. But if you want to have a look at some real mismanagement in the financial area, look no further than our beloved AC Milan. Our history of FFP goes back much longer than UEFA’s new policies, because we excel at the original FFP: Financial Faux Pas. If you look up the definition of “faux pas,” it may say something like “an embarrassing or tactless act or remark in a social situation.” There may also be a picture of Adriano Galliani next to it. Not the one of him singing with Preziosi, although he has created a lot of FFP with him. No, Galliani is often considered a god of the mercato, a ruthless negotiator and shrewd businessman responsible for bringing the best of players to our club for little or nothing. Which sounds great on paper, but the fine print actually cost us so much more. And it would be fantastic if he was our sporting director, but he is Milan’s CEO, even if now he is only CEO over the sporting side of things. He has created a legacy of irresponsible spending which was ridiculously overlooked during the years of titles and trophies. But the habits were always there: buy the best players money could buy for as little cost as possible up front. Sweep their wages and bonuses under the carpet, because those cost more the lower the transfer fees are and are a recurring cost, too. Keep these players as long as possible on these inflated wages. And if things are tight one year, you can always sell a big player to help the bottom line. This led to the situation Milan found themselves in a few years back of having the highest wage bill in Serie A, without the team to justify it. 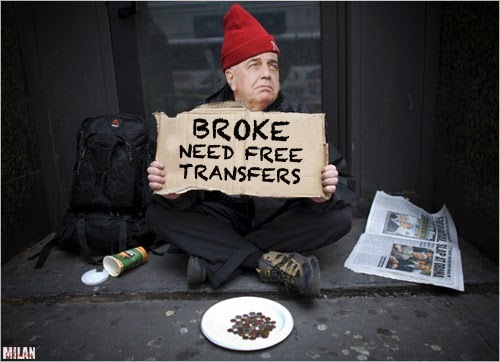 It should read "broke BECAUSE of free transfers"
There was no foresight or planning, as a once vibrant youth sector charged with growing champions was abandoned for Galliani’s free transfer conquests. And this habit was particularly damaging, because as the cumulative financial weight of years of irresponsible spending became impossible to ignore, we had nothing to fall back on. We didn’t have youth players worthy of promoting to the first team, and we didn’t have youth players worth selling and making some money from. Just a whole lot of mediocre from the first team down, but at the cost of champions. No stadium, limited commercial revenue, and no real prospect of increased future income at all. Then you had the inevitable Milan FFP happen when such a fine, upstanding citizen such as Berlusconi is involved: the record €540 Fininvest fine. Berlusconi’s exemplary business practices finally caught up to him in the form of a staggering fine for Milan’s parent company that was going to have to be absorbed somehow. He promised fans it would not affect the club and then turned around and sold our two best players for oil money. Money which was not reinvested in player transfers at all. Sure, a club is a business, and for an owner, the bottom line has to come first. But a business must be successfully marketed, have a product that can be sold, too. Barbara Berlusconi gets a lot of heat for not knowing football, but she may know more about football than her co-CEO in some ways. Prior to the sale of Thiago Silva, she wrote six pages as to why this was a bad idea. And it turns out, she was right. It was a horrible idea. Unlike her veteran father and co-CEO, she saw the loss of revenue from decreased attendance, brand value, sponsorships, etc. as being more detrimental to Milan’s bottom line than keeping a player with high wages. She saw the big picture, unlike the short-sighted and small-minded business practices that put Milan in that situation in the first place. Berlusconi and Galliani are quick to remind everyone of their experience, but haven’t actually learned much of anything from that experience. Their kick-the-fans-in-the-teeth-and-tell-them-to-be-grateful ways have done nothing to increase the fan base, brand, or more importantly the revenue of Milan. No, that task has been dumped on Barbara, who is already fighting a two-pronged uphill battle of nepotism and sexism before she even gets up for work every day. Now she is charged with taking a product that smells like manure and trying to cover up the stench of poor football and poor results with a little perfume. 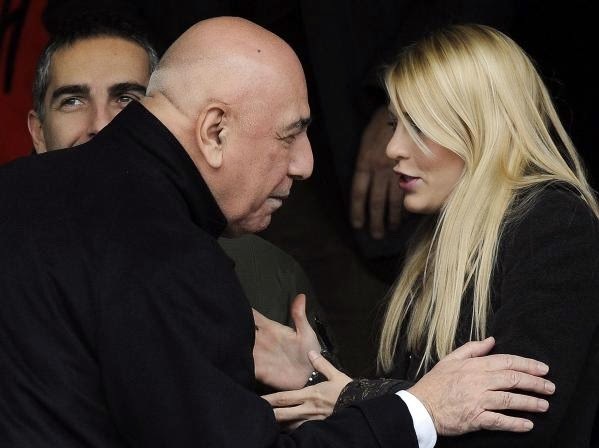 With starting players who wouldn’t be on the bench at another big club, but are being paid the wages of better players, she is trying to generate revenue while Galliani undermines her efforts by continuing in his Milan FFP ways. If you don’t believe me, look at the numbers. On David Swan’s acmilanfinance.com, he has translated financial statements from the club from 2006 through 2012, and he did a bit of analysis of the numbers in his trends and comparison article. The stats show that the inflated wages have had the most impact on the club financially. And even though Milan have finally been cutting the wage bill in recent years, it is still a glaring problem on the balance sheets. The actual Financial Fair Play is an excuse that Galliani has used to justify his “trimming of the wage bill,” or as we fans are more familiar with, “sell all the good players.” But he has also cut off his nose to spite his face, because his “oops, let me try to fix years of irresponsible spending” ways have also damaged the revenue side of things. And UEFA’s new policy actually lets you spend as much as you want as long as you have more revenue than costs. So with a little foresight and planning, we could have kept all the big players, cut wages and still been increasing our brand and revenue. And still be UEFA FFP compliant. "Did you really expect me to be responsible?" But Milan’s Financial Faux Pas has always lacked foresight and planning. The need for trophies now is part of what created Milan’s success, but is also now the downfall of the club. It’s not always about spending less, it’s about spending smart. 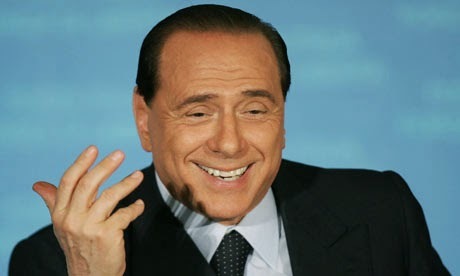 It’s not that the club has no money necessarily, or even that Berlusconi can’t invest, as he claims. It’s that the management doesn’t know how to run a club that is Financial Fair Play compliant. There are signs that they are trying… decreasing the wage bill, investing in the youth sector (UEFA allows spending in certain areas, and youth development is one of them,) and trying to increase revenue. But at the heart of it all, they’ve lost sight of the football. Well, and the fans. I can’t imagine a bigger financial faux pas than that.